Creating a tin tile backsplash is a fairly easy and inexpensive project. These tiles come in a variety of colors, designs, and finishes. Most have reflective properties that can brighten your kitchen. They are easy to clean and installing them is typically a quick process. 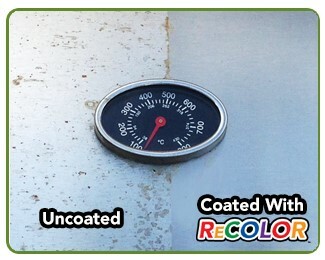 Use ReColor by Wipe New to protect the shine after installing your tin tile backsplash. 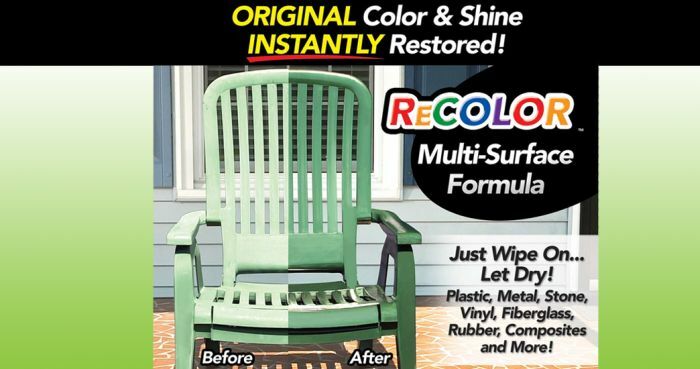 *NOTE: Please read and follow all the directions for ReColor by Wipe New. 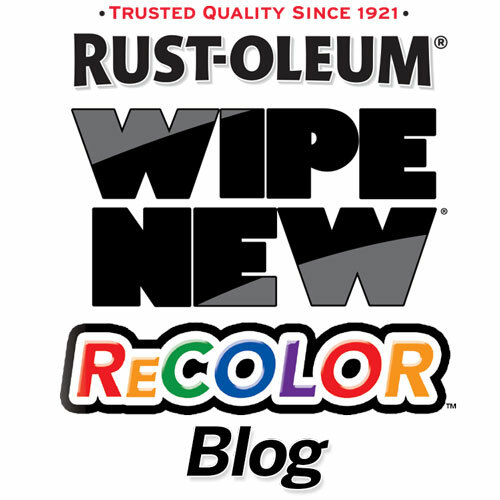 When applying Rust-Oleum ReColor by Wipe New, wear the protective nitrile gloves and always use it in a well-ventilated area.